The world is facing some pretty hefty challenges in the future where agriculture is concerned. For one, over nine billion inhabitants will need adequate nutrition to promote health and well-being. Likewise, climate change threatens to hinder agricultural food production in specific regions and specific crops. The number of herbicides and pesticides used in the agricultural industry raises concerns about long-term health effects. With this in mind, there is a need for a new technology in agriculture to address these problems. Perhaps, CRISPR technology in agriculture will provide the answer. How Does CRISPR Technology in Agriculture Work? CRISPR stands for Clustered Regularly Interspaced Short Palindromic Repeats. This new technology in agriculture is more popular by its acronym for obvious reasons. But how does it actually work? In essence, CRISPR technology in agriculture, and in other areas, involves editing pieces of unwanted DNA from a genome. By using a piece of RNA to guide a DNA-cutting enzyme, CRISPR allows editing of a DNA sequence. In doing so, CRISPR can eliminate unwanted characteristics of the final outcome. 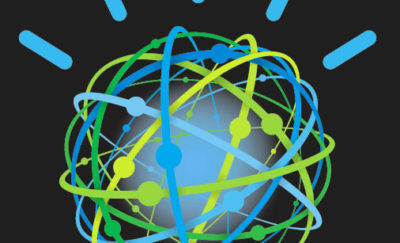 CRISPR is part of many health experiments today involving precision medicine explorations. By eliminating a bad segment of DNA, there is a possibility of effective treatment for genetic diseases. Insertions of “good” DNA might also provide normal health function. But health is not the only area of interest for CRISPR. Agriculture also utilizes CRISPR technology, and the new technology is beginning to make some big waves in agriculture. It might be fairly simple to appreciate the usage of CRISPR in genetic health conditions. But how can CRISPR technology in agriculture make a difference in our future? The possibilities seem endless. Consider editing genes within plants to enhance their resistance to disease. Likewise, crop DNA could be edited to produce larger fruit, reduce bruising, and resist damage in harsh climates. This new technology in agriculture could even enhance taste while making foods healthier. While the first thought might be to liken CRISPR technology in agriculture to GMO foods, a major difference exists. GMO creates new foods by placing foreign DNA material from one plant into another plant species. In contrast, CRISPR simply edits a plant’s own DNA for enhanced effects. As a result, the USDA has stated that CRISPR foods do not need regulating like GMO foods. CRISPR is believed to accelerate natural genetic alterations that would normally occur over time. Therefore, the USDA does not see a need to regulate such practices or resulting products. With the USDA’s recent statement, the door for entry-level startups is wide open. Likewise, the two major patent holders for CRISPR technology in agriculture, the Broad Institute, and Dupont Pioneer, are helping. They now allow startups to use a non-exclusive CRISPR license for an upfront fee and annual sales royalties. And public researchers can use CRISPR without charge. Understanding this, here is a list of some of the current players exploring CRISPR technology in agriculture. 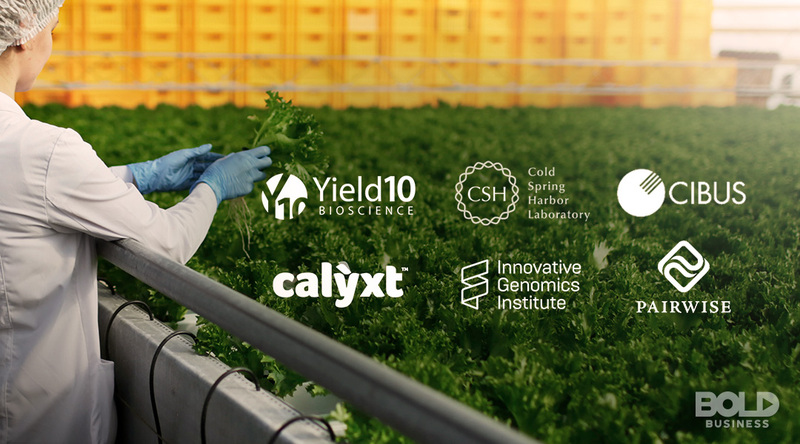 Yield 10 Bioscience — Based in Woburn, Massachusetts, this small company is using CRISPR to develop flax seed with a higher Omega-3 fatty acid content. This and increased CO2 fixation in plants represent key pursuits to improve human and global health. Cold Spring Harbor Laboratory — This New York laboratory uses expertise in genetics and plant development to explore innovative crops. 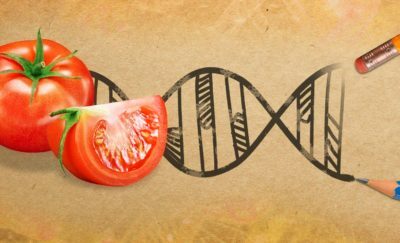 Specifically, the lab invested heavily in using CRISPR to develop “jointless” tomatoes that are more easily harvested and transported. Cibus — Cibus uses CRISPR technology in agriculture to enhance weed and disease tolerance while also producing higher yields. Specifically, it has developed canola plants that are resistant to commonly used herbicides. Calyxt — Using new technology in agriculture, including CRISPR, Calyxt has an array of plant developments. These include soybeans that produce heat-tolerant oils without trans-fat production. Likewise, they produce low-gluten wheat varieties and higher fiber potatoes. Innovative Genetics Institute — A part of the University of California Berkeley, this laboratory is experimenting with CRISPR in the cacao plant. The cacao plant is more resistant to viruses and fungi through gene editing. This may be highly relevant to global warming concerns. 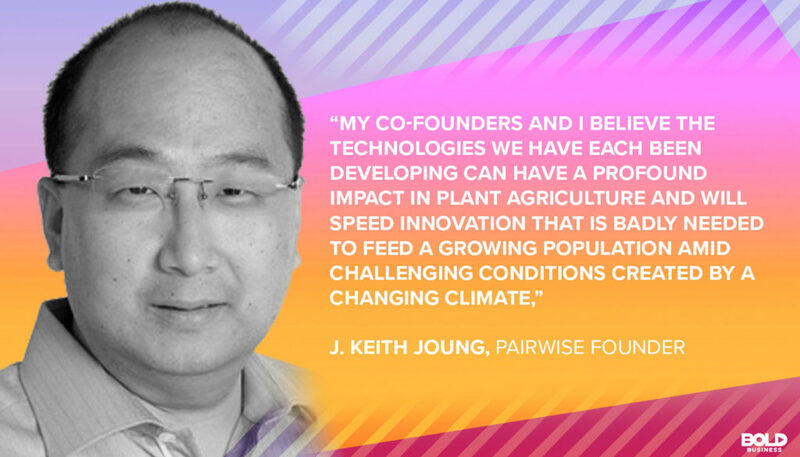 Pairwise — Pairwise is has gained recognition for its gene-editing pursuits after its recent $125 million financial infusions from Monsanto. Among other plant products, Pairwise is using CRISPR to produce sweeter tasting strawberries. With several startups entering the market, and with active research ongoing, CRISPR technology in agriculture will undoubtedly make an impact. Without USDA regulation required, consumers will not likely know which foods on the produce aisle have been gene-edited. Clearly, regulatory support for innovation is being welcomed through this new technology in agriculture. This is great for small businesses and may well be the answer to many food-related problems in the future. In fact, CRISPR technology in agriculture may very well challenge the bold impacts CRISPR may make in medicine and health.